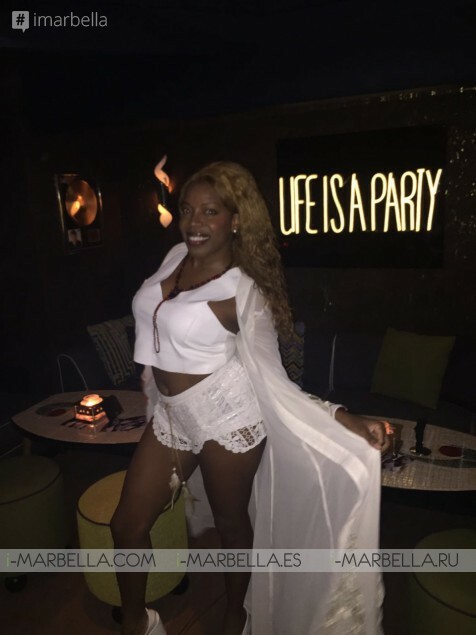 Yanella Brooks was spotted at Joe's Bar and Flower Hippy Chic Power Party at La Suite. Yanella Brooks, the celebrity guest of the night, was fascinated with the new Joe's Bar. Yanella has been friendds with Dillyzzz for decades. The new design of the location as well as the music style got straight to Yanela's heart. Yanela also commented that the entire team at Joe's Bar is its true gem. Among the guests, and also part of the team, there was Mike Molina, Dillyzzz, John Thomson, Sergio Sanchez , Jorge Manzur, and Daniel Shamoon, all brilliant businessmen. 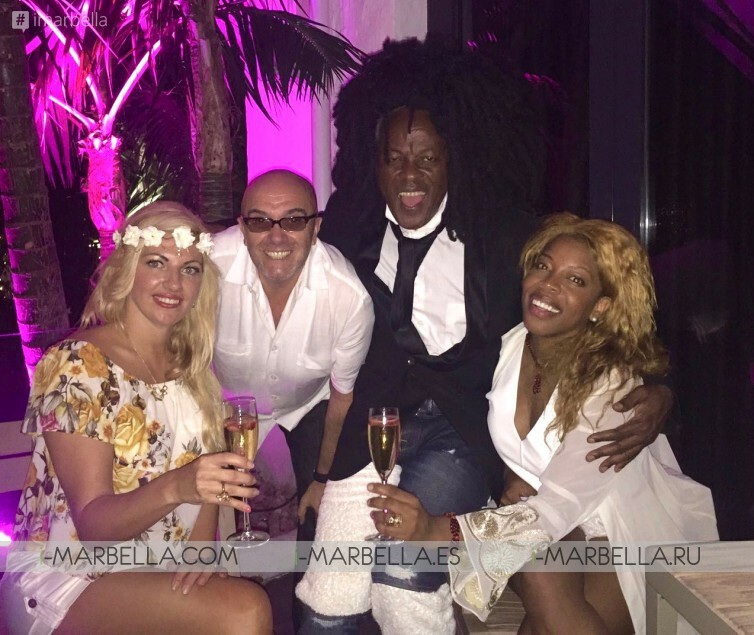 Marbella badly needed a luxurious place like this! The party moved from Joe's Bar on to La Suite. The party and the club that has been recently refurbished as well as the music were the best of the best. The party lasted until dawn!